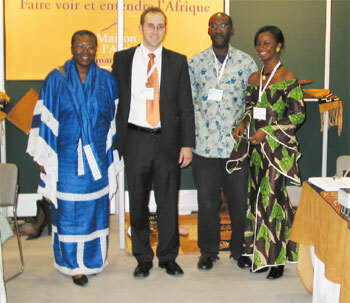 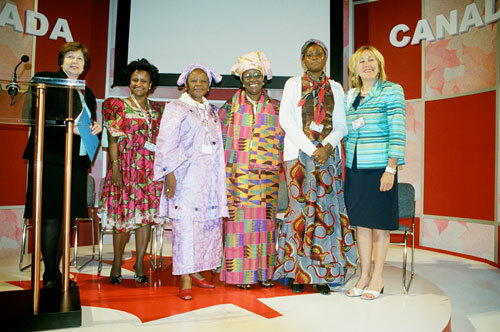 Denis Dionne, ATA Canada Chapter,(second from left) at Central Africa exhibit at Montreal Travel Show. 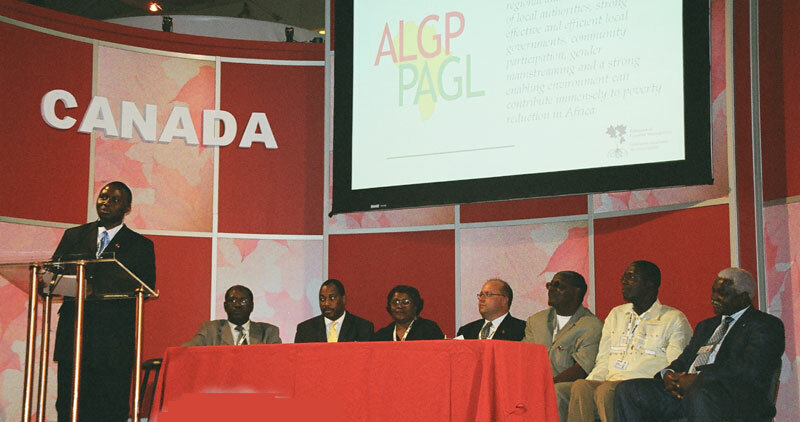 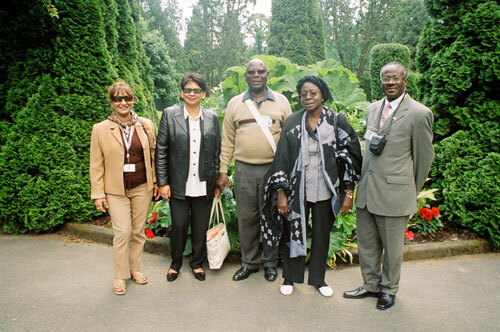 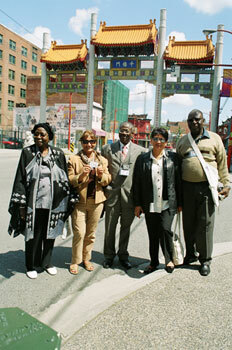 African Mayors from the UN World Urban Forum touring Vancouver with ATA Canada Chapter and Africa Travel Magazine editors. 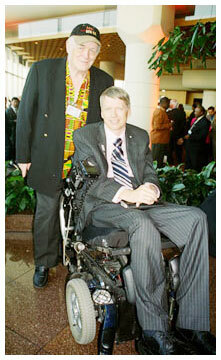 At UN World Urban Forum, Editor Jerry Bird with Vancouver Mayor Sam Sullivan host city for the event.